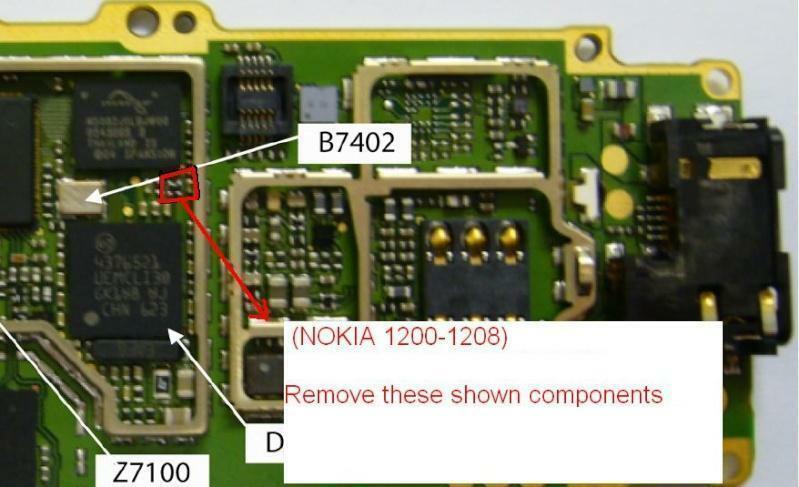 Contact service problem on Nokia phones, usually caused by damage to software, but sometimes the problem can also be caused by hardware problems. 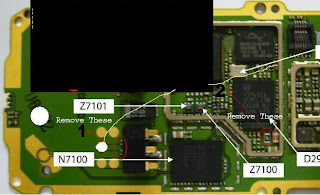 In this repair guide, we provide some guidance in the form of an image to fix the problem contact service on the Nokia 1200 and Nokia 1208 are caused by hardware problems. 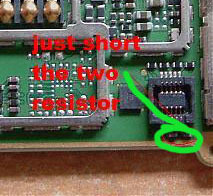 In the picture shown several components that must be removed.